I read a review of Open Letters by Vaclav Havel, the president of Czechoslovakia, and formerly a playwright who was jailed by the communists because of his stance. When he was an essayist he had described Czechoslovakia’s lucrative arms exporting industry as simply ‘blood money’ which should be rejected. However, ending the arms industry would produce high levels of unemployment, particularly in Slovakia, and this would only strengthen the hand of the separatist movement and threaten the unity of the state. 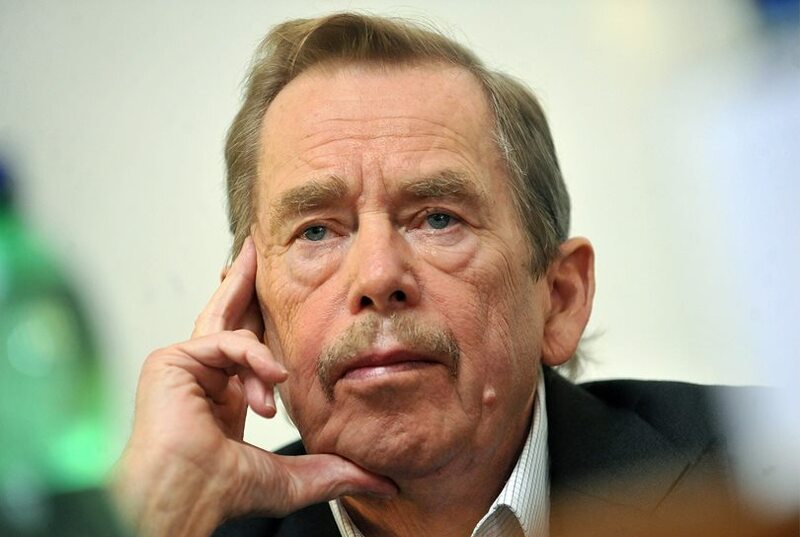 So, instead, Havel has quietly agreed to the delivery of Czechoslovak tanks to Syria, and is negotiating a similar deal with Iran. I really sympathise with him and the quandaries he faces. The most fascinating book on this subject was written by Machiavelli almost four hundred years ago – The Prince. He candidly argued that the acquisition and effective use of power may necessitate unethical methods. Another great book about power, though written as fiction, is I, Claudius by Robert Graves.